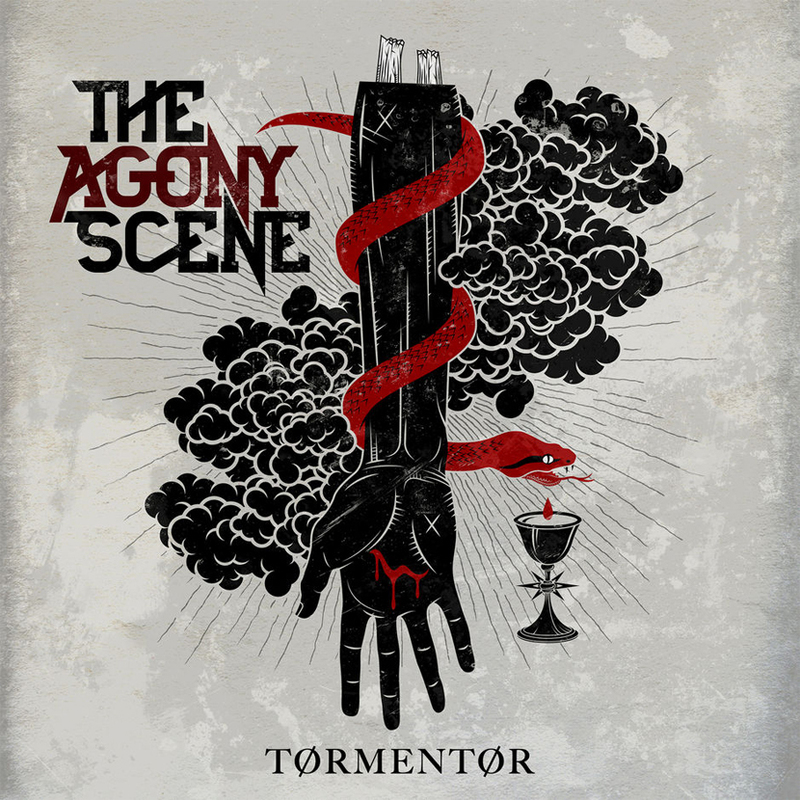 HomeBootlegBootleg: The Agony Scene In Atlanta on The Summer Slaughter Tour! Bootleg: The Agony Scene In Atlanta on The Summer Slaughter Tour! Filmed by Mrshamoozoo Films on 16th July, here’s a full set from The Agony Scene at the Masquerade in Atlanta from The Summer Slaughter Tour. The set having 4 new songs from their new album “Tormentor” which released on Friday via Outerloop Records showcases the bands faith in the new material. You can check out our thoughts on the album in the review section. Bootleg: “It’s All In The Gravity” from Crowbar! Bootleg: Minors “Atrophy” EP release show!